A toothbrush not only removes those stubborn germs and bacteria from your teeth but it can be used for other purposes also. Yes! You heard it right. So, the next time you are about to throw away your toothbrush; keep it aside for a while. 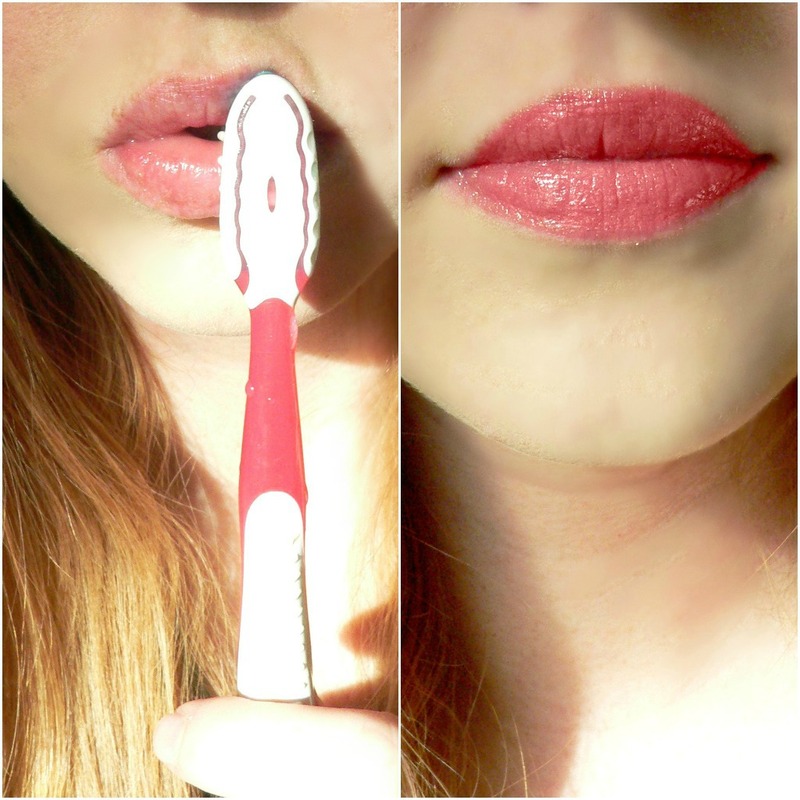 You can use your toothbrush to exfoliate your skin. Instead of spending money on buying scrubbing tools, you can use a simple toothbrush which is equally good as other tools available in market. Also Read – How to Exfoliate Your Skin and How Often Should you do it ? Now, there will be questions popping up in your mind as to how can you use this toothbrush. Can any type of brush be used? Is it safe? No worries!! We provide you simple steps in which you can use your toothbrush as an excellent scrubbing tool. When it comes to skin care, maintaining hygiene is most important. You can buy a new soft bristle toothbrush from market. Or if you want to use your old one then keep it in boiling water until and unless it becomes clean. Once you have your own brush ready you can apply scrub made at home or readymade one on various parts of your body. Remember, if your skin is over sensitive and toothbrush leaves rashes on your skin then avoid it completely. After massaging the scrub on your body with the toothbrush, rinse it with warm water and tap it with a soft towel. Excessive scrubbing is also not good for skin. But you can try it once a week. Once you wash your face, apply your skin suitable moisturiser immediately. This will ensure that your skin remains soft and supple and new skin cells are protected. Lips are the most ignored part when it comes to taking care. 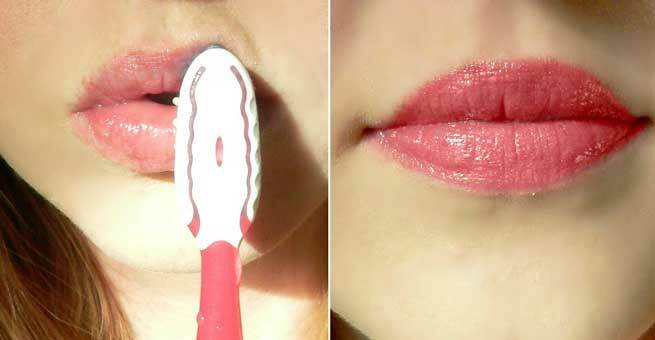 You can exfoliate your lips with the toothbrush and make them soft and smooth by removing the dead skin on it. You might often get yourself a manicure and a pedicure at a beauty salon. Now with a toothbrush you can scrub your finger nails as well as toe nails and easily remove the dead cuticles to make them look beautiful. Your hands and legs joint always look rough and darker. If can become smooth if you exfoliate them every day with a toothbrush. If you like wearing dresses with plunging neck lines and adorning ornaments, you must try to get rid of dead cells from your neck as well as back. Once you scrub this area, make sure you also moisturise it properly. It is suggested that you first try on the parts mentioned above and if your skin reacts well, you can lastly try on your face. Those people who have ultra-sensitive or very thin skin should not use it. A toothbrush can serve multiple purposes, so make the most of it before you throw it away.